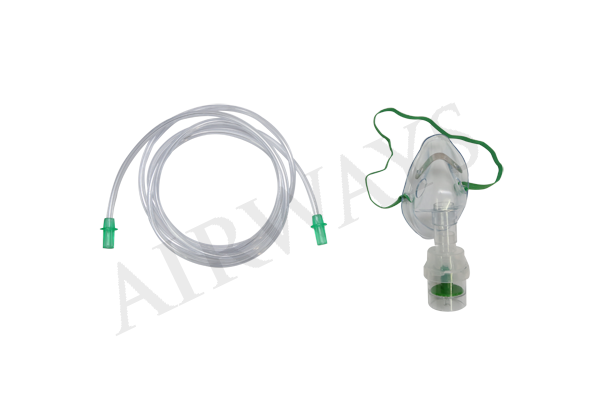 Airways surgical is leading manufacturer of disposable respiratory care and anesthesia products and equipment for over 8 years, offers a full range of products for oxygen delivery, Aerosol therapy, breathing filter and humidification, airway management, anesthesia, and ventilator support products are widely known in healthcare and synonymous with quality and dependability. 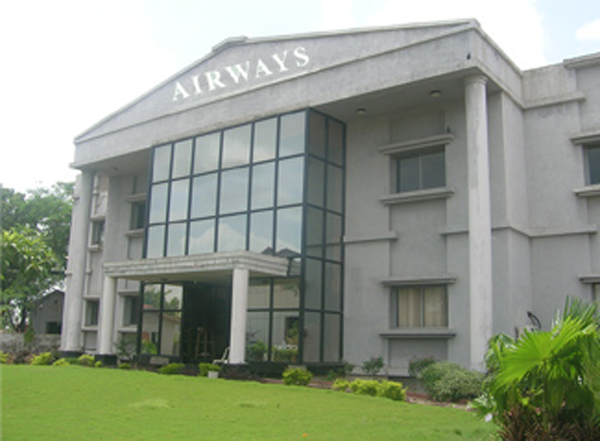 Airways surgical with manufacturing facilities in Ahemadabad and Mumbai is a quality conscious organization, always striving to provide the best respiratory care and anesthesiology products and services available in the industry. 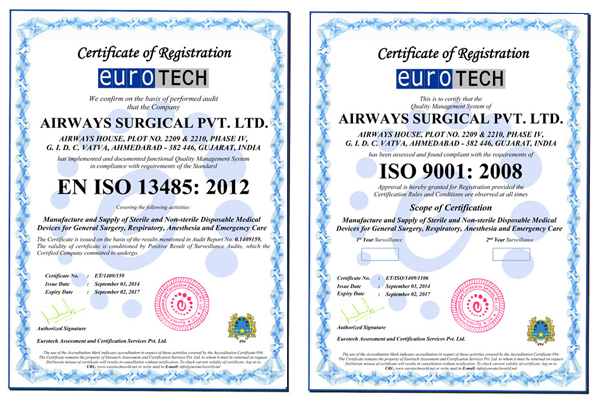 We have certified ISO 9001 – 2000 by TUV & ISO 13485 : 2003 by Cermet. The ISO international standards for quality management and quality assurance have been adopted and These standards are implemented by manufacturing and service organizations in the public and private sectors. 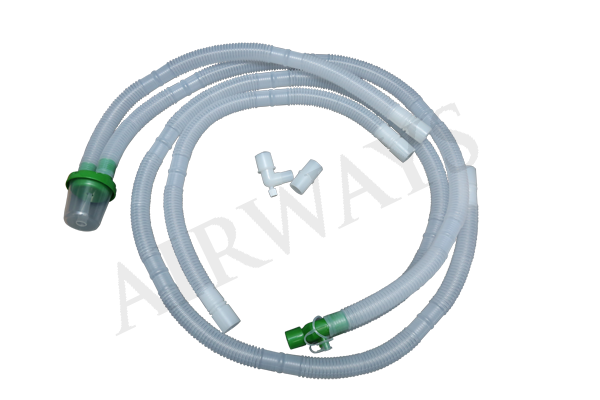 The 2006 brought further expansion through new product development and acquisition, with emphasis on anesthesia products. 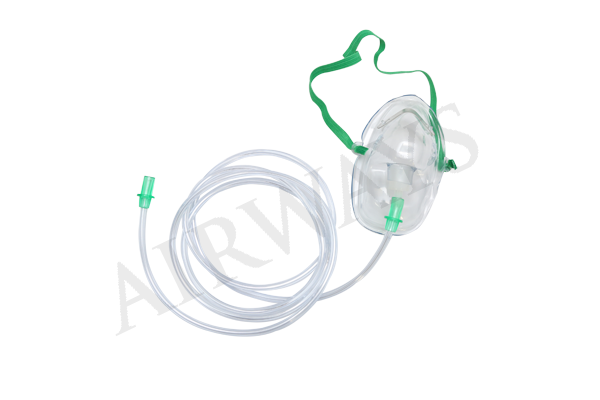 The new products include endotracheal tubes, anesthesia breathing circuits and masks, hygroscopic passive humidifiers, bacteria/viral filters and infusion coil and tube holder products. 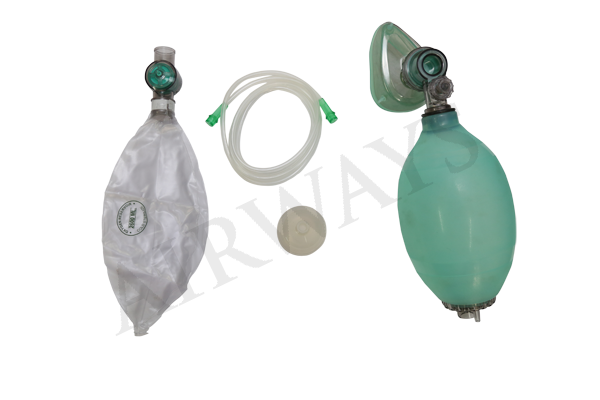 The story of Airways surgical began over 8 years ago with one creative individual working with others to provide innovative solutions to health care problems. Hard work, honesty, knowledge, human face towards patients, opportunity and a bit of luck have combined to create a solid company that has consistently. 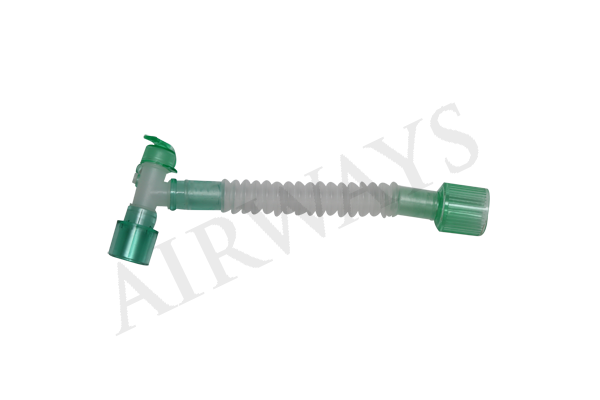 For over 8 years, Airways surgical has designed and manufactured products for oxygen delivery and anaesthesia care Founded in 2000 by Dr. Inder Jain, and Dr. Gunesh Menon under Airways Corporation as it was then known, supplied oxygen, oxygen cannula, masks and other equipment to hospital anesthesia and respiratory and ICU departments. 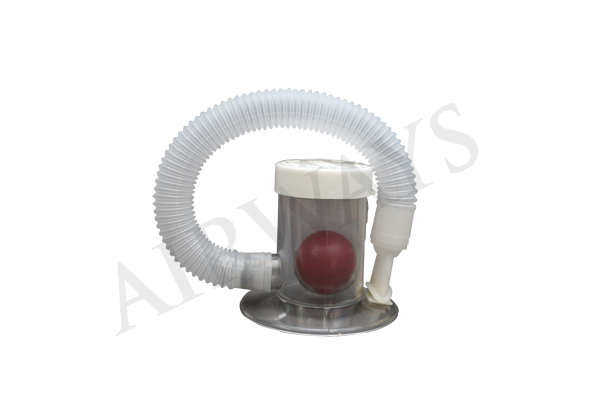 Their efforts built upon the legacy of product innovation, to expand the business and create a growing distribution network. 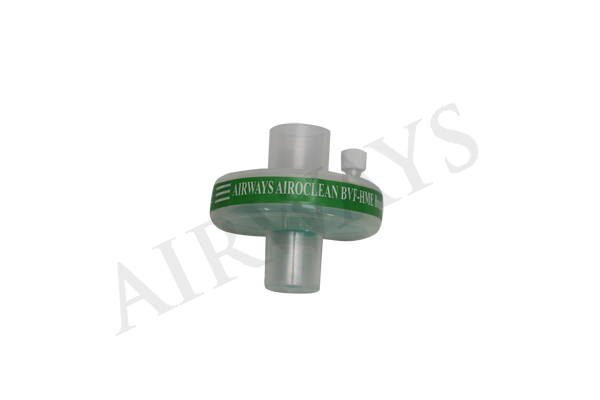 In 2006, the company consolidated its manufacturing operations from a few products manufacturing base to mold shops to one centralized location in Ahemadabad-india. Mumbai - 400 063, INDIA. 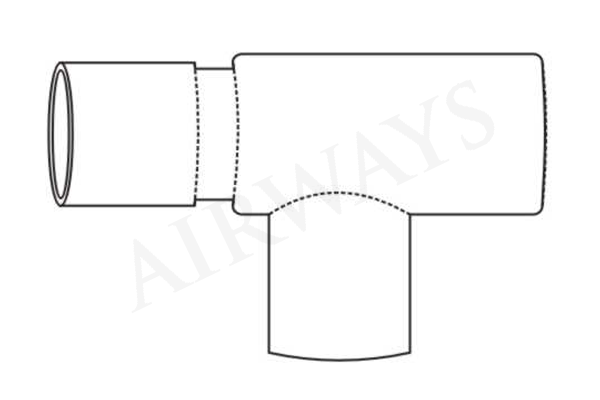 Airways House, Plot No. 2209 & 2210, Phase IV, GIDC Vatva, Ahmedabad- 382 446 INDIA.